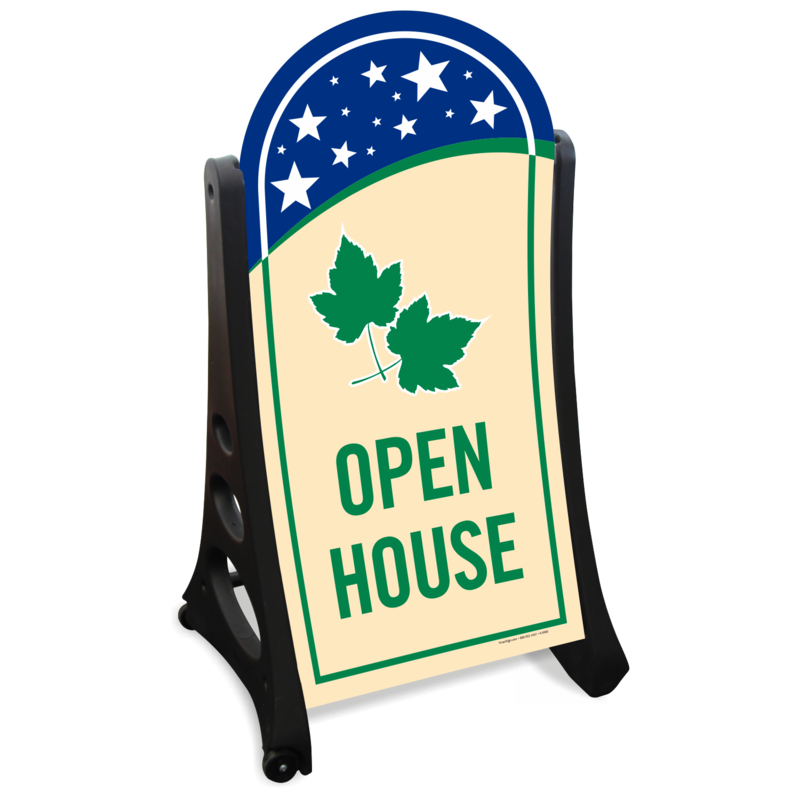 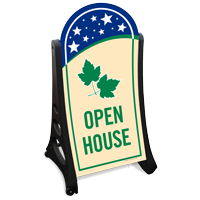 Use Open House Sidewalk Sign to increase traffic to your home for sale. 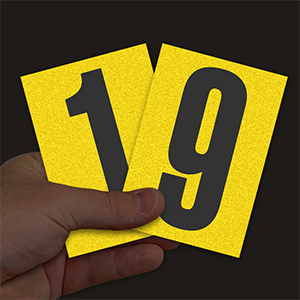 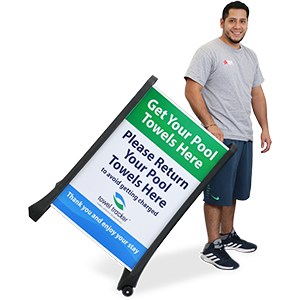 • The kit includes two 24 inch x 48 inch signs with rounded top that can be easily fitted into a portable A-frame. 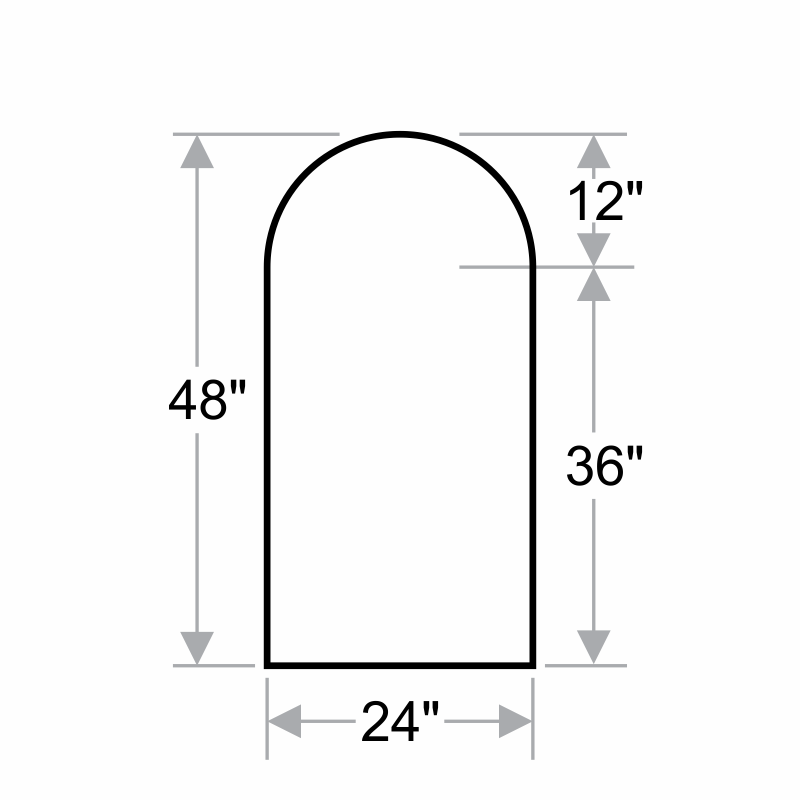 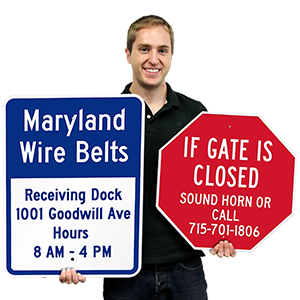 • The “EZ Lock” feature offers security by averting and deterring unauthorized individuals from accessing your sign.